With Black Friday and Cyber Monday only days away, we wanted to compile some of our favorite gifts that you can buy your favorite photographer (or send to friends and family to buy you!). Below are a few gift ideas that are under $250. Keep track of all of our favorite products in our Holiday Gift Guide! 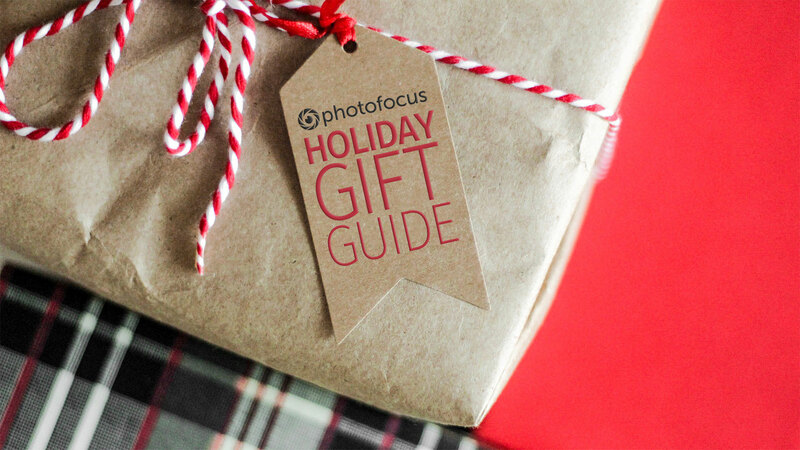 Check out our Photofocus Gift Guide on the B&H website.